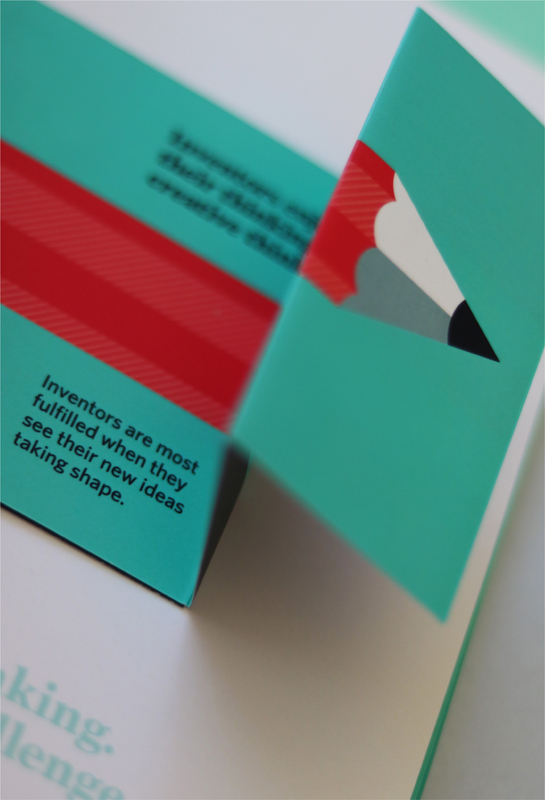 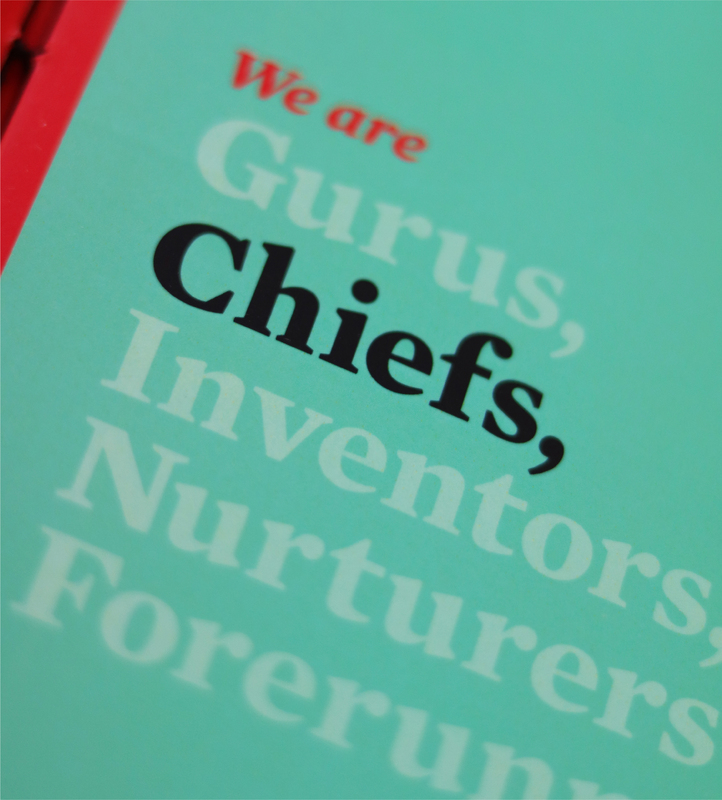 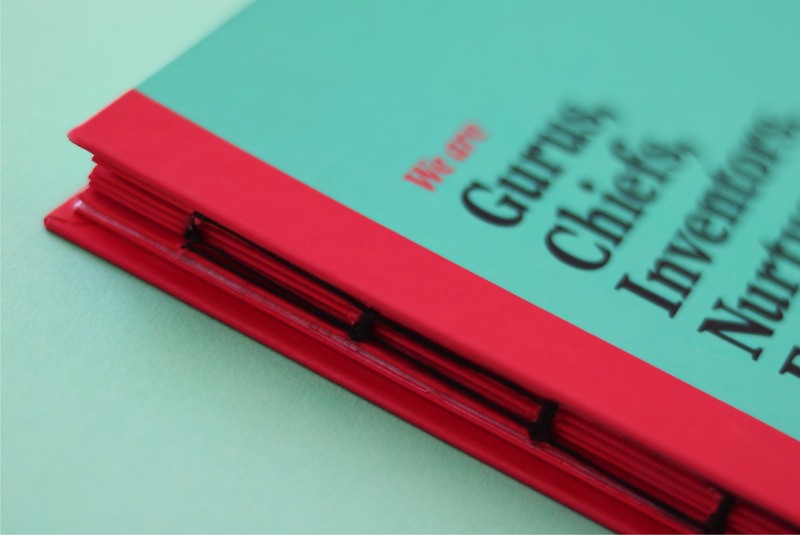 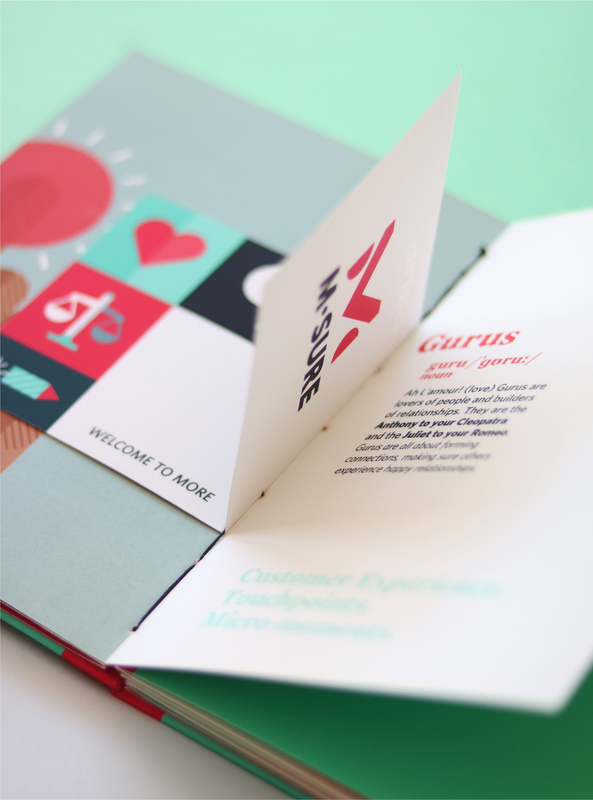 As part of M-Sure’s visual identity, a new illustration style had to be developed to showcase the company values. 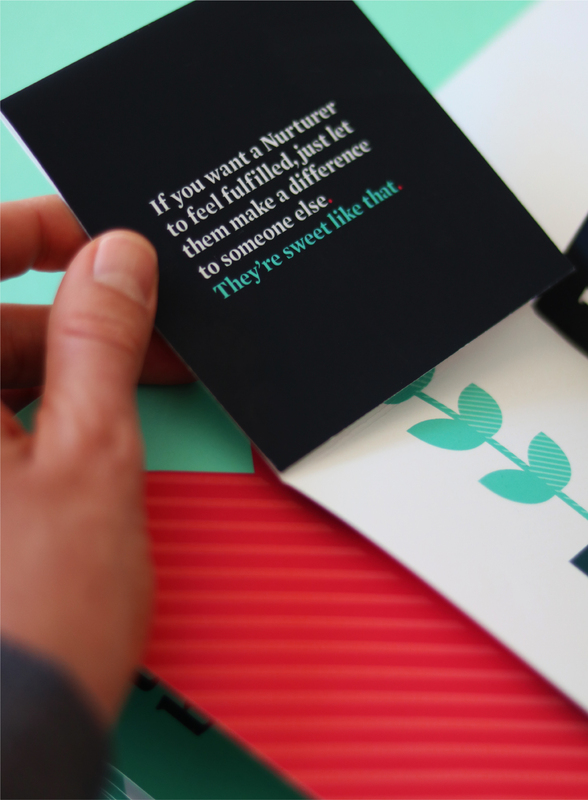 In addition, a keepsake was required to communicate and introduce the values to all new and existing staff. 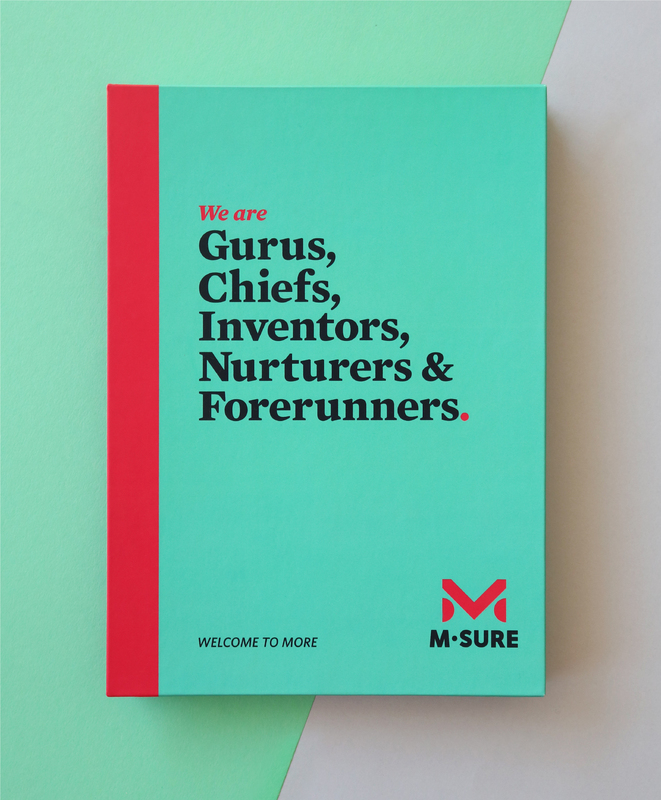 The values were brought to life through various smaller illustrations that help tell the M-Sure story. 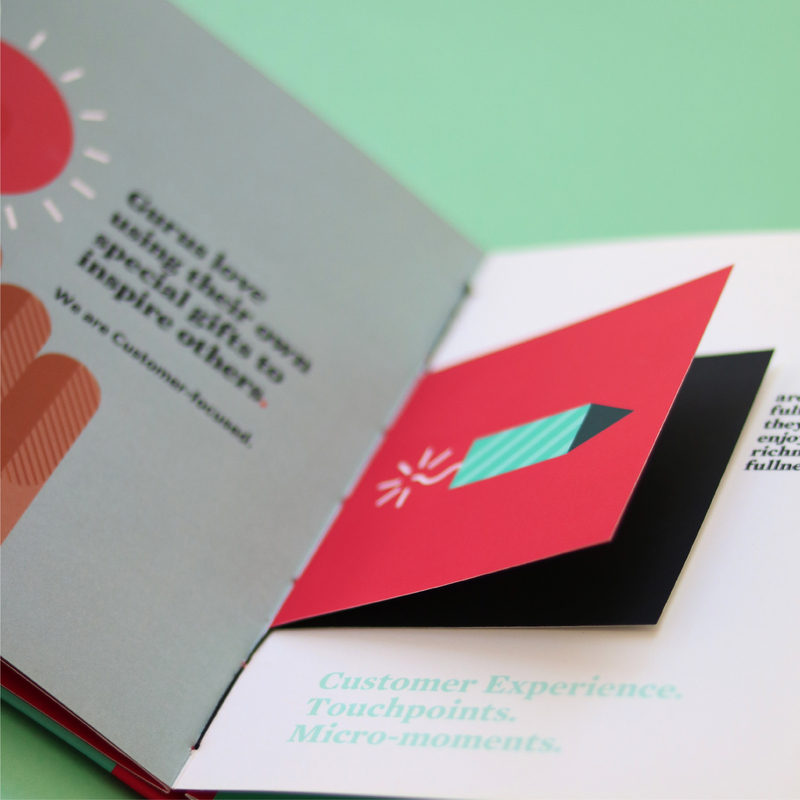 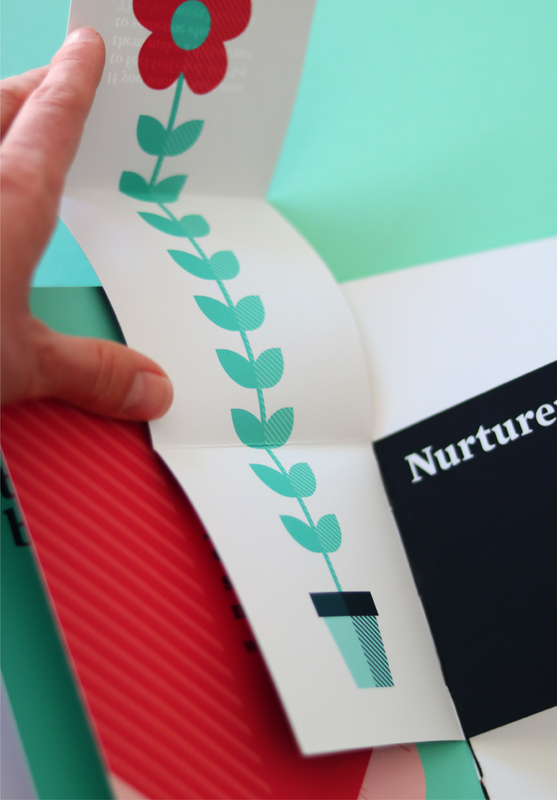 Each value contains a specific human-focused illustration, which aims to highlight the business’s human-centred approach. 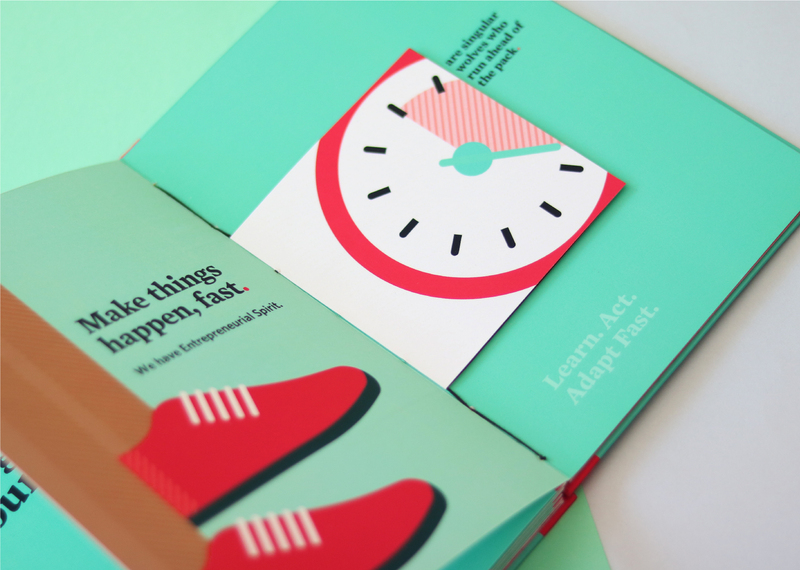 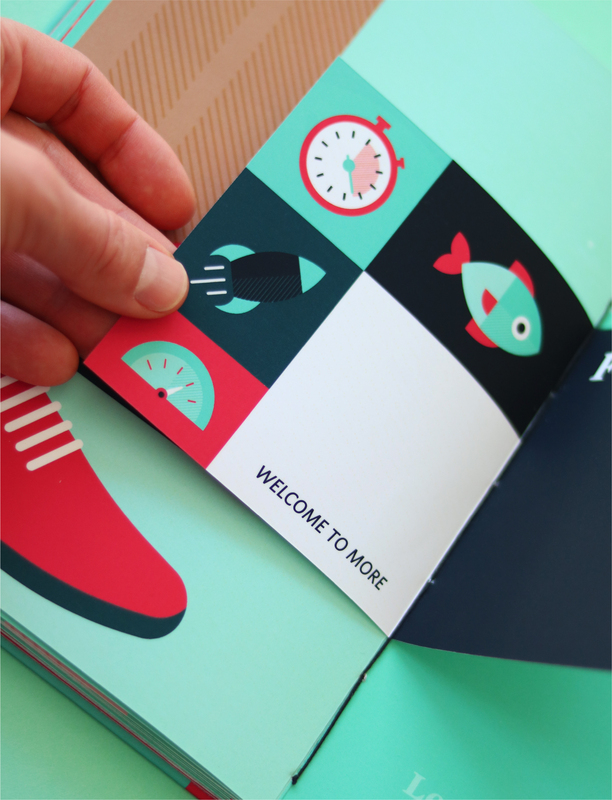 The illustrations were brought to life in a small booklet, which was produced in a layered fashion; revealing different parts of each value as you page through and engage with it. 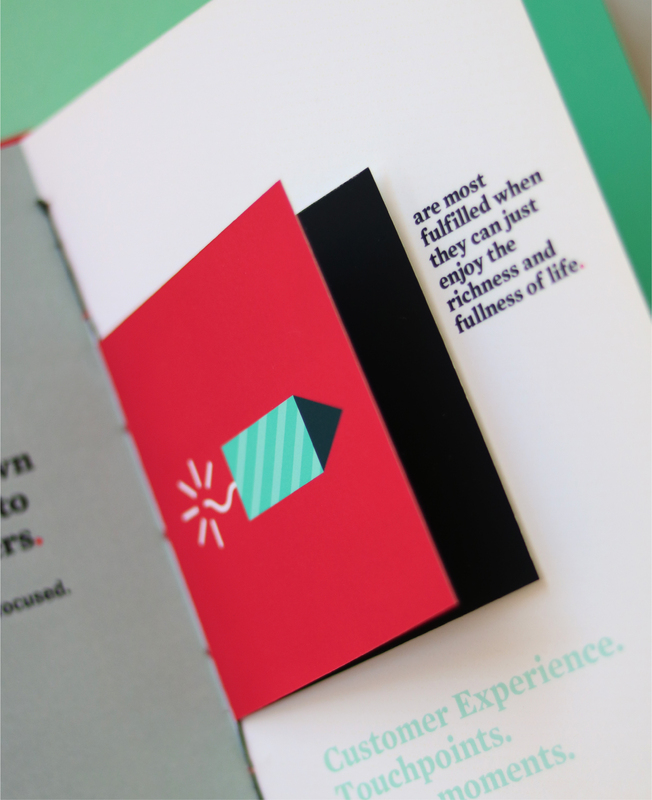 We wanted to create something that was both engaging and beautiful; something anyone would be proud and happy to own.